Its that time again, sharing my luxury wishlist for the new year. I love making a list each year because it helps me stay focused on what I truly want and make less impulse purchases. I love creating a wishlist each year because it helps to keep me on track when making a large purchase. Its easy to get excited when you find a good deal or see a new luxury item that was just released, I always refer back to my wishlist and ask myself if I want this new item more than the items on my list, and if so why didn’t I put it on my list to begin with. Now this doesn’t meant I wont treat myself here and there throughout the year or that I will buy everything on this list, but it is a helpful guide in my decision making. This bag is a carryover from 2018, I am still obsessed with it but waiting to find a deal. It is almost $4000 brand new, I am hoping to find one under $2000 on the resale market. I am also very particular with the style of peekaboo I want. Size small with whipstiching, shown here. This will probably be my first luxury purchase of 2019. I don’t have anything like this and it will definitely fill a void in my wardrobe. I need a classic bag that can cross-body but also be worn on the shoulder. This bag is super versatile and can be dressed up or down which I love. Still debating between the color linen, black or taupe. I have loved these sandals for a long time but I’ve hesitated because I can’t wear them year round. BUT I think they are so classic and go with everything, not sure on the color but I will keep you posted! If you are thinking of a luxury purchase and you want something high quality that will last years to come, grab a pair of these . 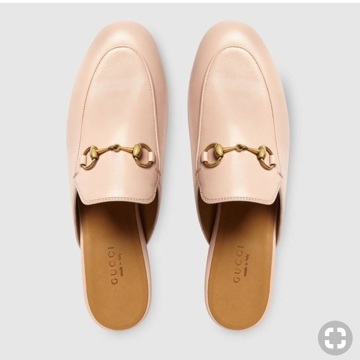 This is my favorite shoe and for summer I really want the pale pink color. Over-sized sunnies look best on me and these are so classic but also really chic. Love the tortoise shade and I definitely plan on purchasing these before the summer. Specifically in the medium size in red with gold hardware. 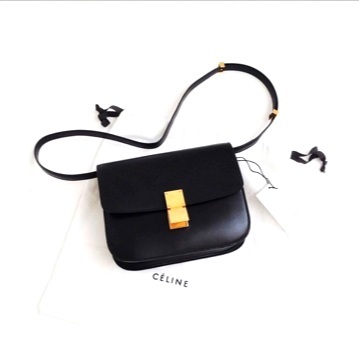 This is one of my holy grail bags and I am on hunt for one on the pre-loved market. Now that I am officially obsessed with these shoes I think I am ready to purchase another pair. Really hoping to find a pair with neon trim either yellow or pink. I don’t typically splurge on RTW pieces but this sweater is really classic and I can wear it year round. Cool nights in the summer or when traveling. These beauties have stolen my heart, I’m not sure the color but I already have a million ideas on how I will style them! Well that’s my wishlist, I hope you enjoyed taking a peak inside the goodies I’m lusting over this year. Be sure to leave a comment below letting me know what’s on your wishlist for 2019! Check out my post from 2018 to see what made it off of the wishlist and into my closet!!! Before you go check out a few of my favorite blog posts!